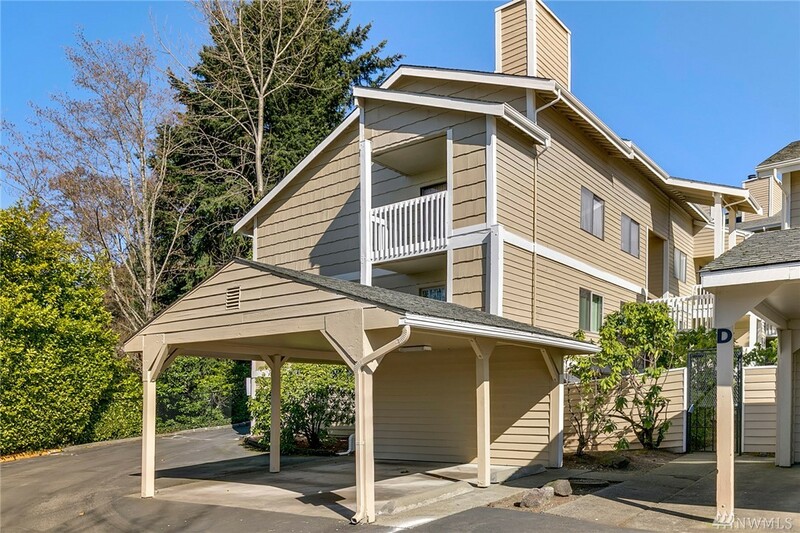 April 18, 2019 — Chateau Ville condominium complex in Bellevue, Washington. We found 1 active real estate listing as of today. Contact Erik Wicklund with questions about buying and selling at Chateau Ville Condo. 2 bedroom, 1,101 sqft condo unit b12 at Chateau Ville at Chateau Ville Condo sold, $409 per finished sqft. NWMLS #1381506, 206 REALTY LLC. 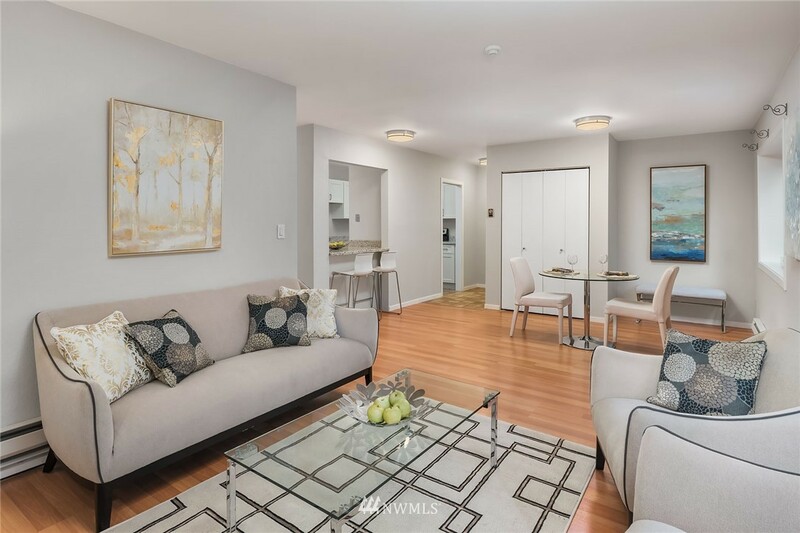 2 bedroom, 1,166 sqft condo unit a-12 at Chateu Ville Condominimums at Chateau Ville Condo, was listed at $499,500, $428 per finished sqft. NWMLS #1424886, Berkshire Hathaway HS NW. 2 bedroom, 1,066 sqft condo unit c5 at Chateau Ville at Chateau Ville Condo for sale, $402 per finished sqft. 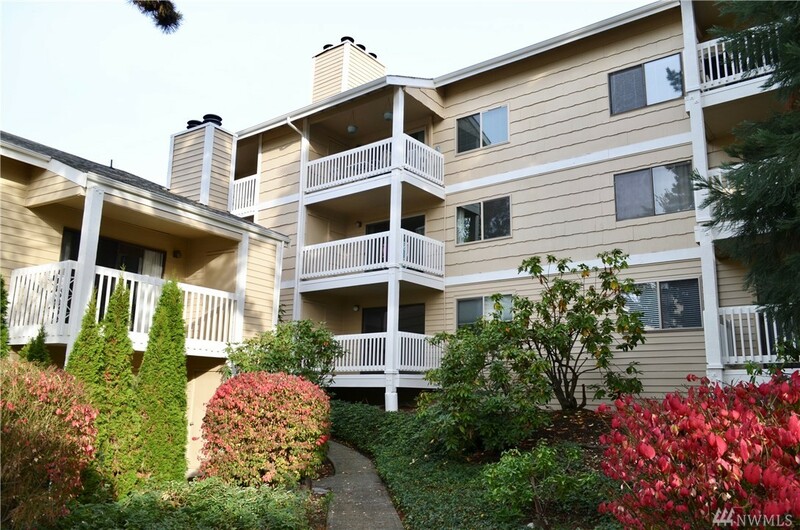 3 bedroom, 1,744 sqft condo unit e6 at Chateau Ville at Chateau Ville Condo sold, $356 per finished sqft. 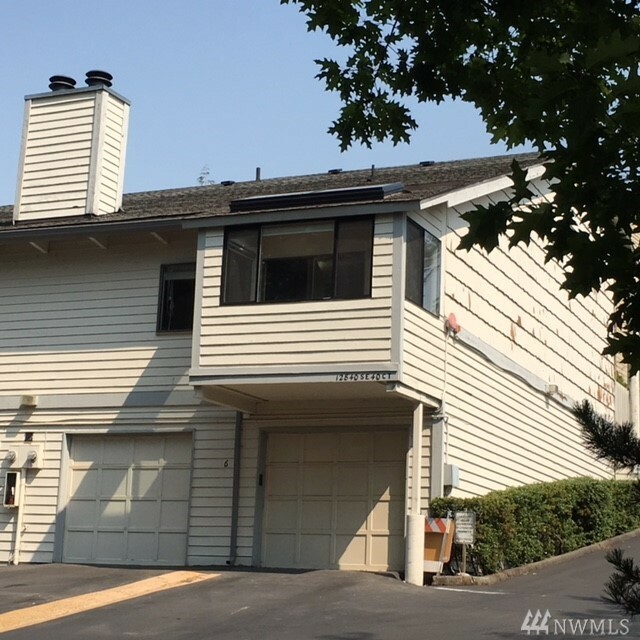 NWMLS #1347763, Skyline Properties, Inc..
2 bedroom, 995 sqft condo unit c4 at at Chateau Ville Condo sold, $392 per finished sqft. NWMLS #1260210, Windermere Real Estate/East. 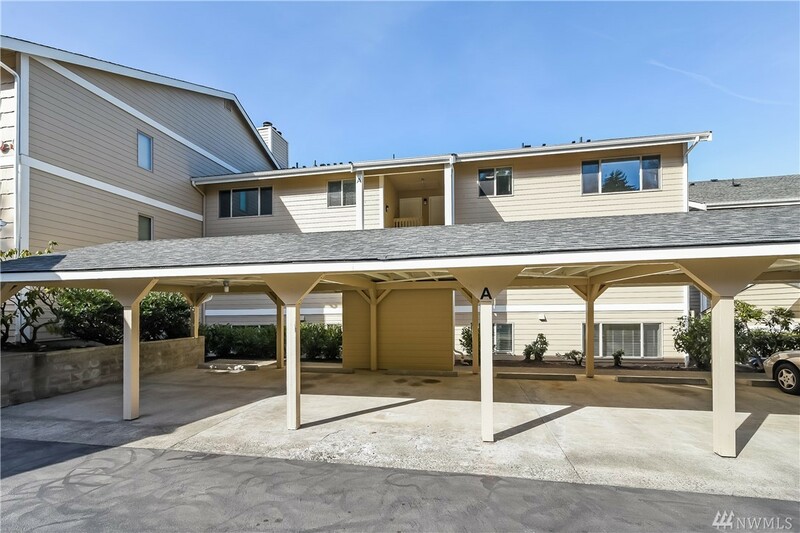 I'm interested in seeing and potentially buying at Chateau Ville Condo, now what? It's time to talk to a real estate agent about the properties you're most interested in. We recommend you contact Erik Wicklund, the Landcast team member covering this area. Are there more homes for sale in Chateau Ville Condo than shown on this page? Where does Landcast get information about Chateau Ville Condo real estate?